A wine that is delicate and soft like luminous, flowing lava, but at the same time strong and unstoppable like the life that generates it.A wine that is delicate and soft like luminous, flowing lava, but at the same time strong and unstoppable like the life that generates it. 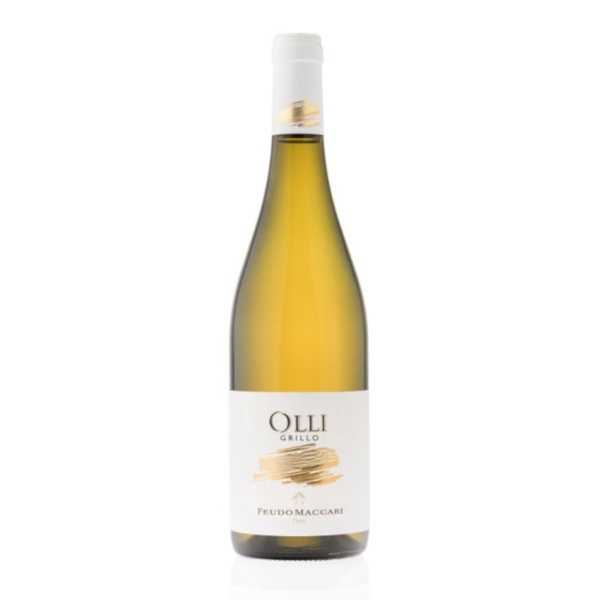 APerfect for the most classic Sicilian fish cuisine as well as more daring and less traditional pairing, incredibly versatile and pleasant on any occasion, also as a glass on its own at anytime. Rosé, a wine enjoyable in any occasion, is becoming more and more popular with both critics and wine lovers. NA great sweet wine can’t miss in a cellar intending to preserve the best traditions of Sicilian wine. Especially a wine expression of the character of a magic grape, in perfect harmony with the island like Moscato. 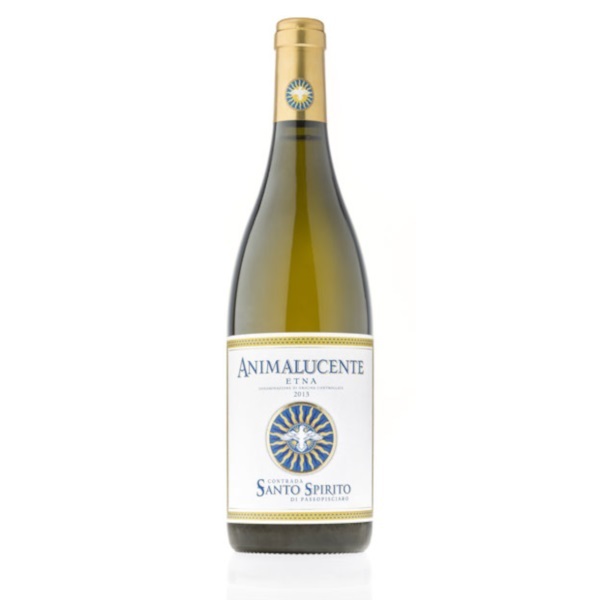 A wine that enchants and reminds of the Baroque town of Noto, rich, wonderful impact, yet alanced and refined. Feudo Maccari’s challenge continues, the climb to absolute quality of Sicilian wine has a stage among whites, not any one, of course, but a great interpreter of classic island grapevines, always faithful and versatile companion of many styles and names. A pure Grillo then, that bewitches for the ability to speak an ancient language, archaic in some ways, in a totally contemporary version. Vermentino grapes is a variety typical of the Tyrrhenian basin. This varietal expresses its best features in Maremma area. 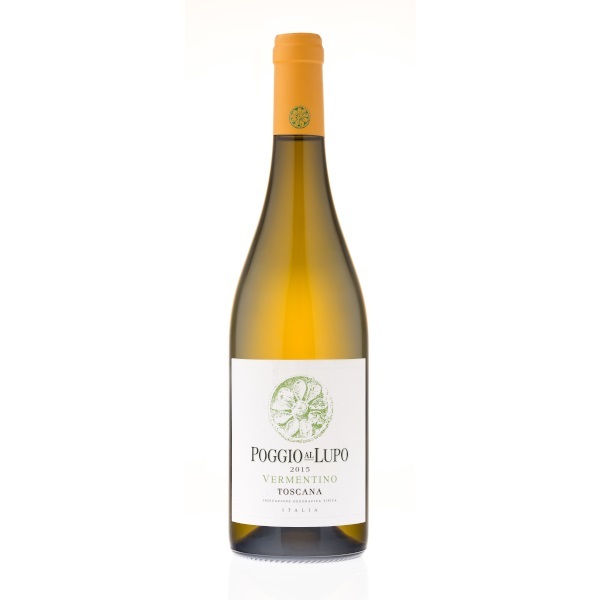 Vermentino Poggio al Lupo is a young and fragrant wine that was produced for the first time with vintage 2015. 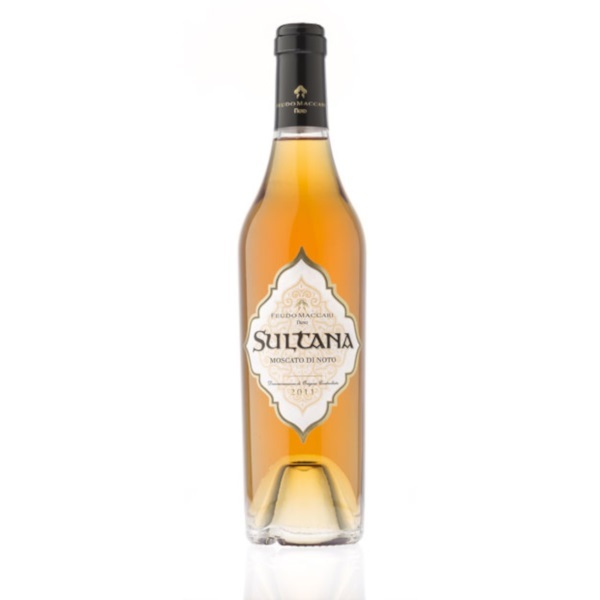 It has fresh and aromatic fruity note and is distinctive for the delicate and persistence pleasantness in the palate.